@ Rs 2752 per Sq.ft. The Unit consists of 2 bathroom and 3 spacious balconies. The Price of this Unit is fixed at 39. 9 Lac. It is constructed in 1450 Sq-ft of covered area. 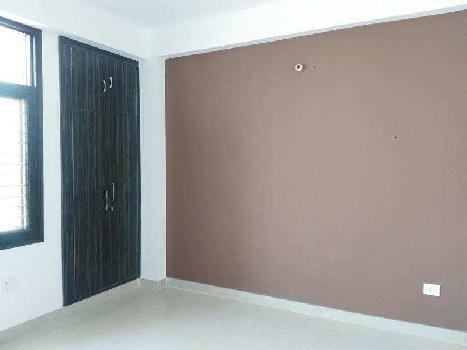 The Unit is Semi-Furnished and adorned with Ceramic Tiles and Vitrified flooring. 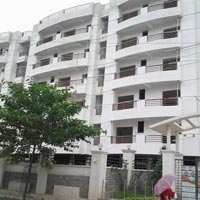 This is a 3 be d room flat in Omaxe Aananda Allahabad, Naini. Overlooking the garden this is facilitated with latest amenities such as Swimming Pool, Private Terrace/Garden, Reserved Parking, Lift and Power Back Up and more. The society has 4 lift in each tower. . 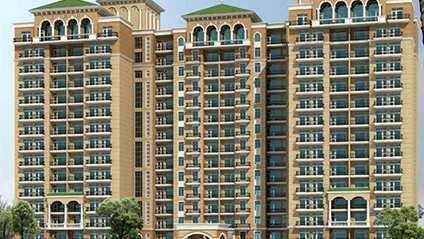 It is situated on 2nd level of the 14 floors in all and is well ventilated. 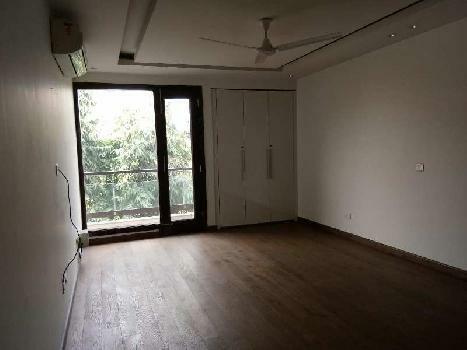 3 BHK Residential Flat for sale in prime location.